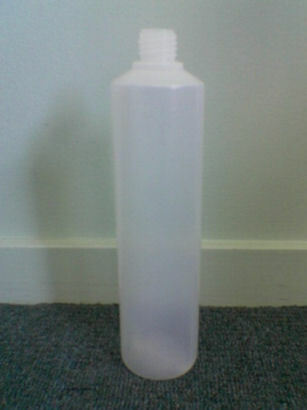 The A4 is designed to hold a wide range of liquids. 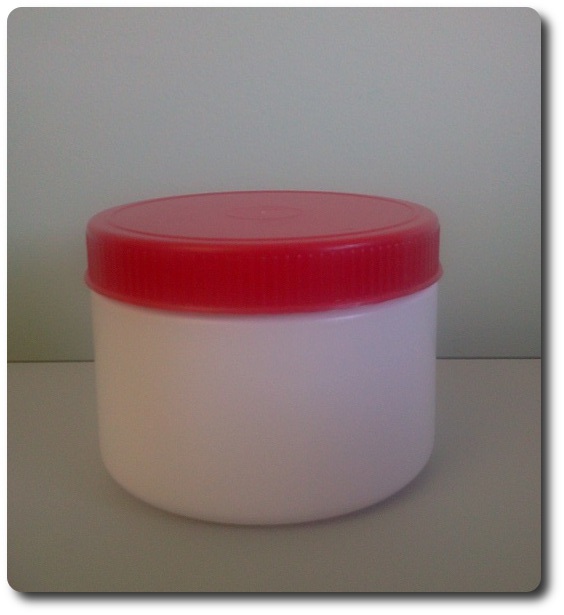 This container is available with a choice of 2 caps - either our standard 38mm or a child resistant design. 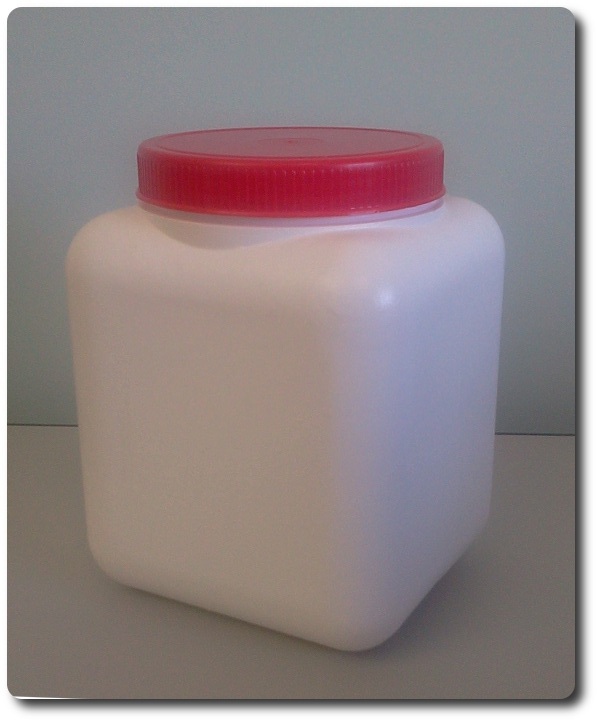 The A5/100 is dangerous goods approved to hold solids and is suitable for powders and granules. 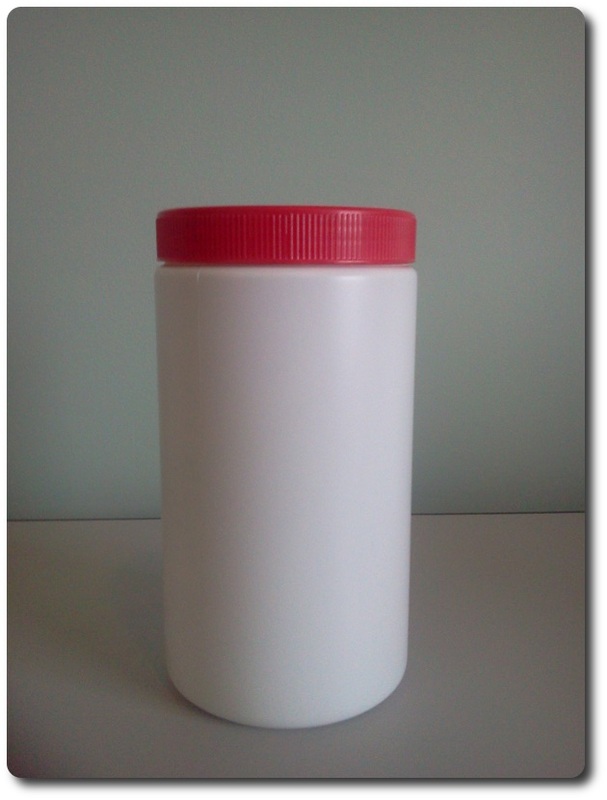 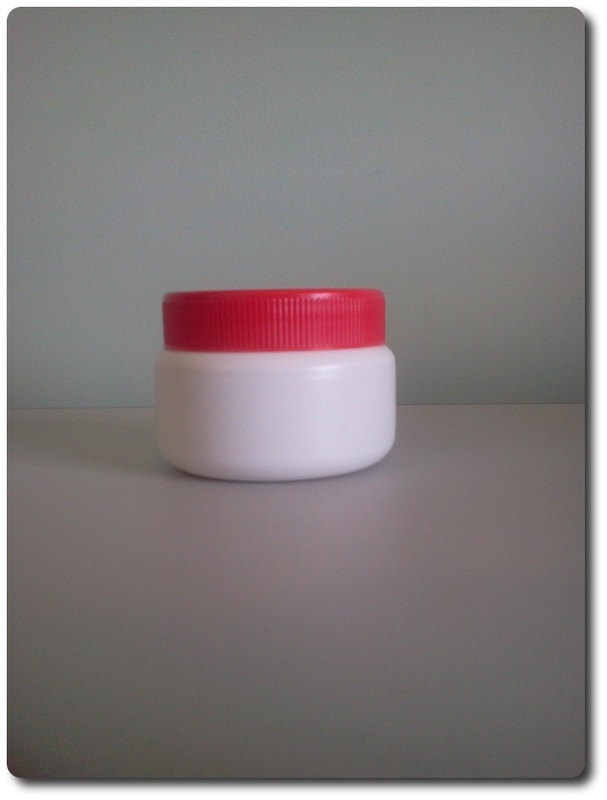 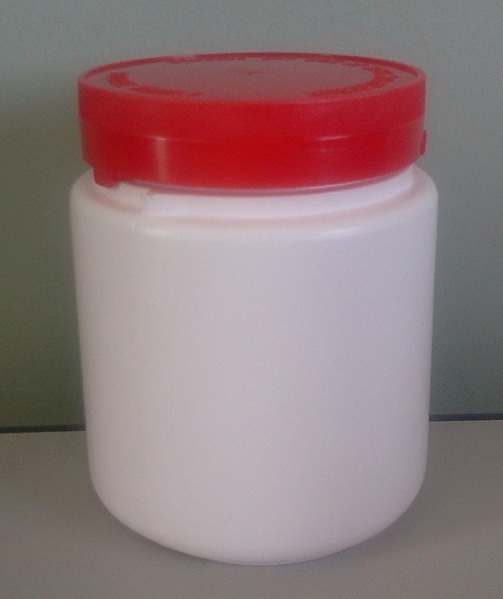 The C range jars are suitable for powders and granules. 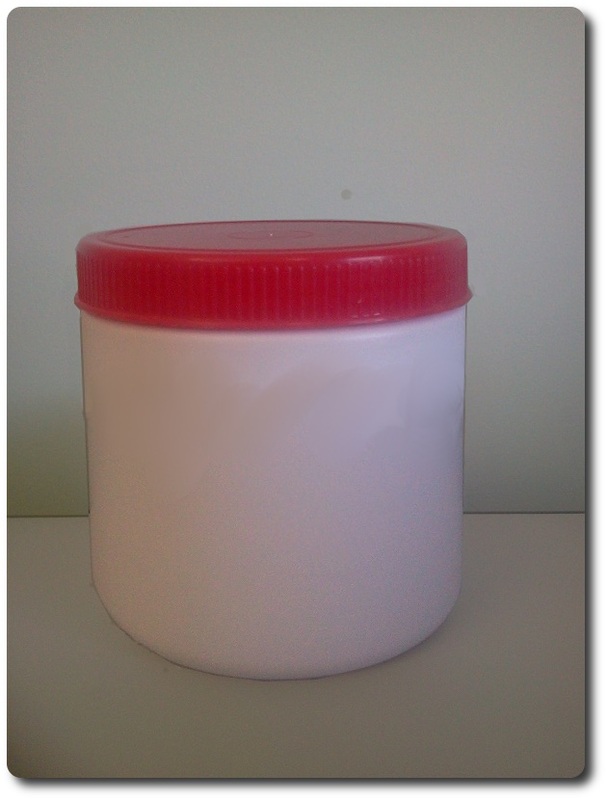 The large cap allows easy access to the contents of the container. 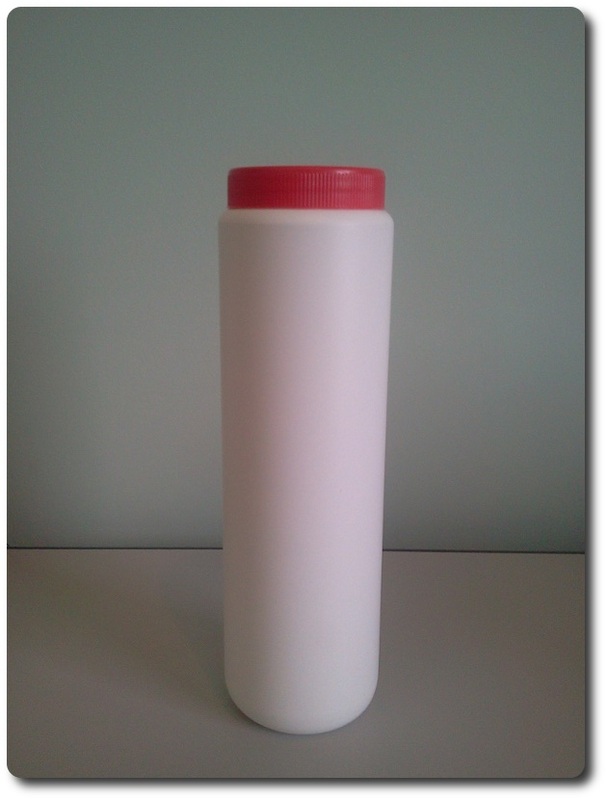 The D2.2 and the D9/100 are suitable for holding solids and can be used for powders and granules.The D2.2 is also dangerous goods approved for solids. 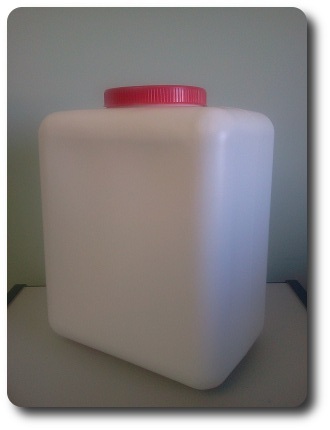 The E1 is a 1 litre jar featuring a 90mm cap. 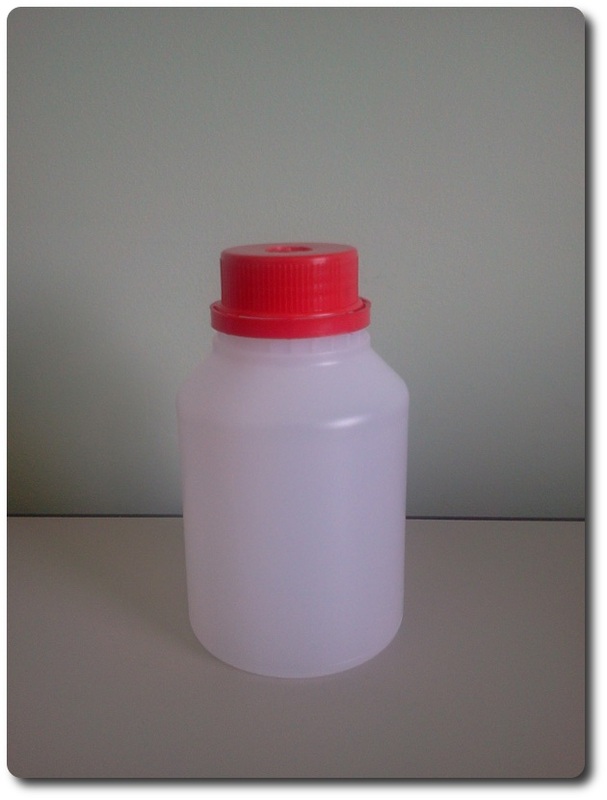 Suitable for holding powders, granules, gels etc. 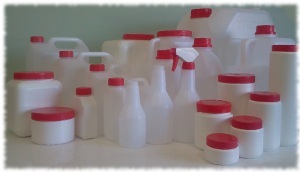 The G range of containers shown above is available with either 22mm plain or 22mm dispenser caps. 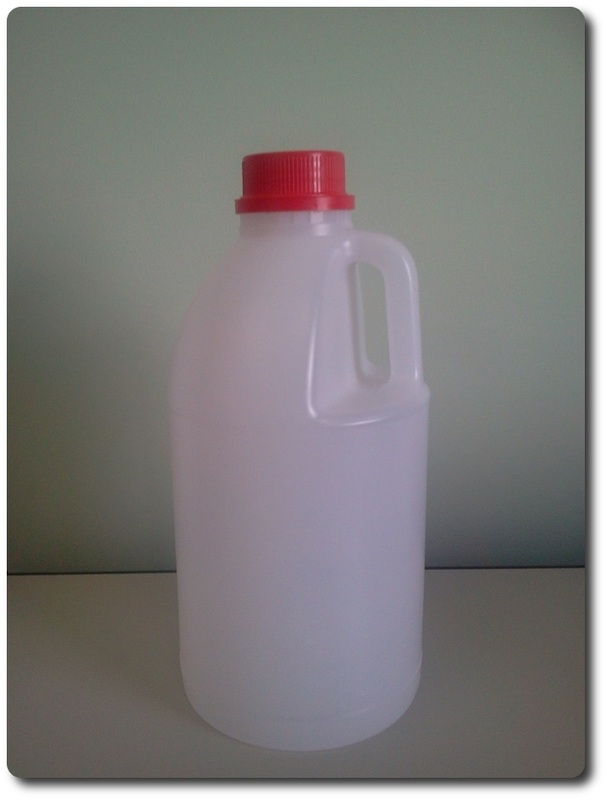 This range is also available in HDPE or LDPE.The LDPE is softer, more pliable material allowing easier dispensing of some liquids. 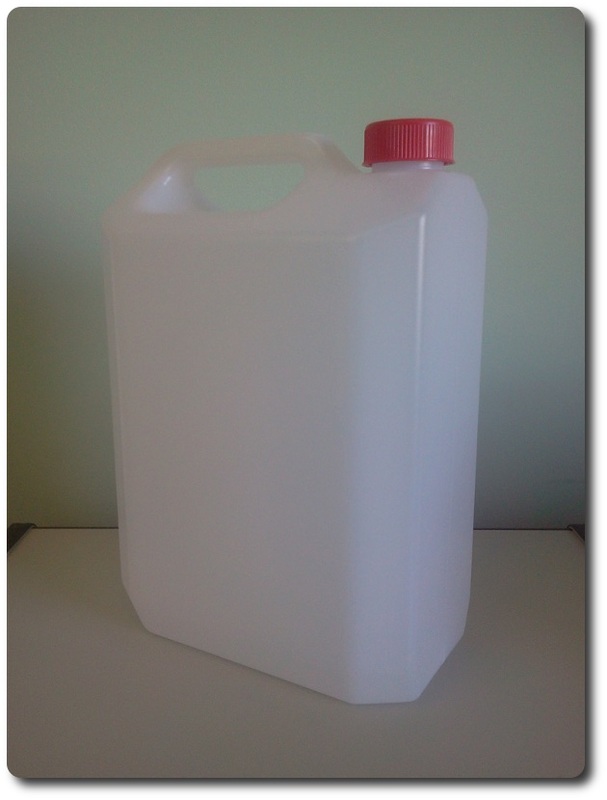 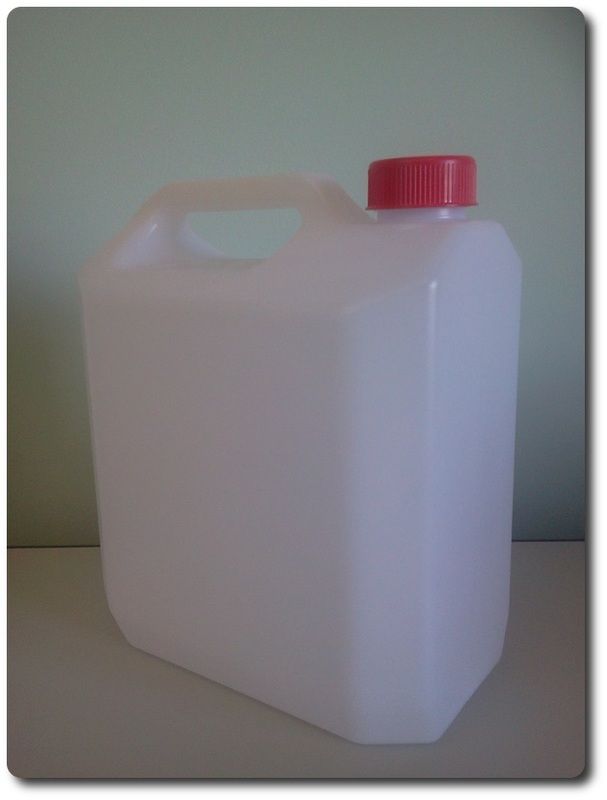 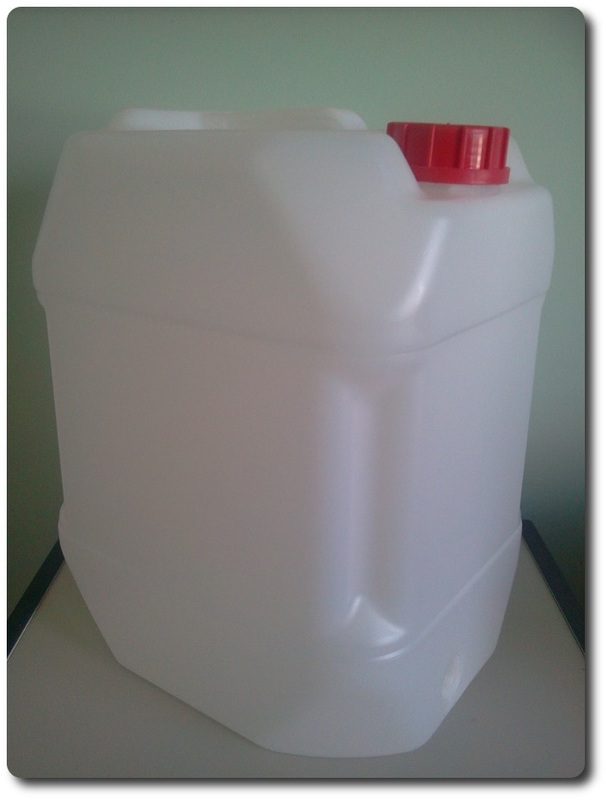 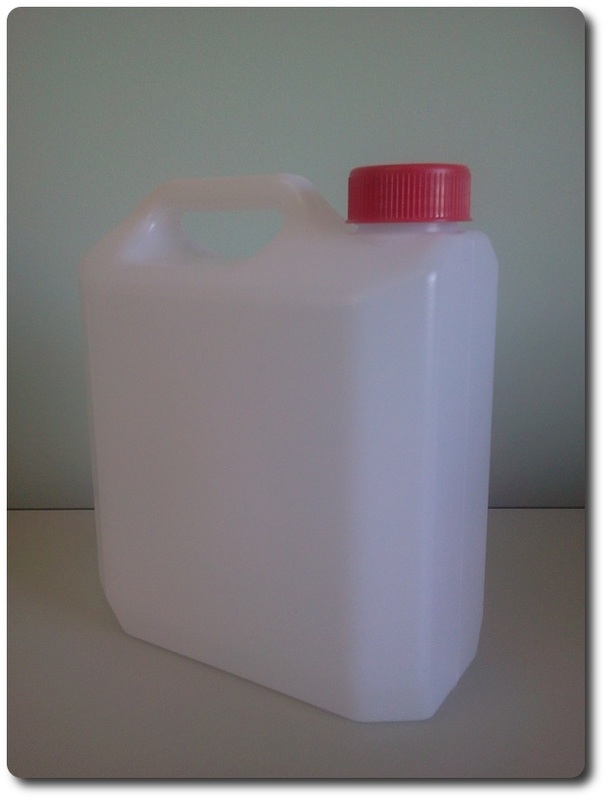 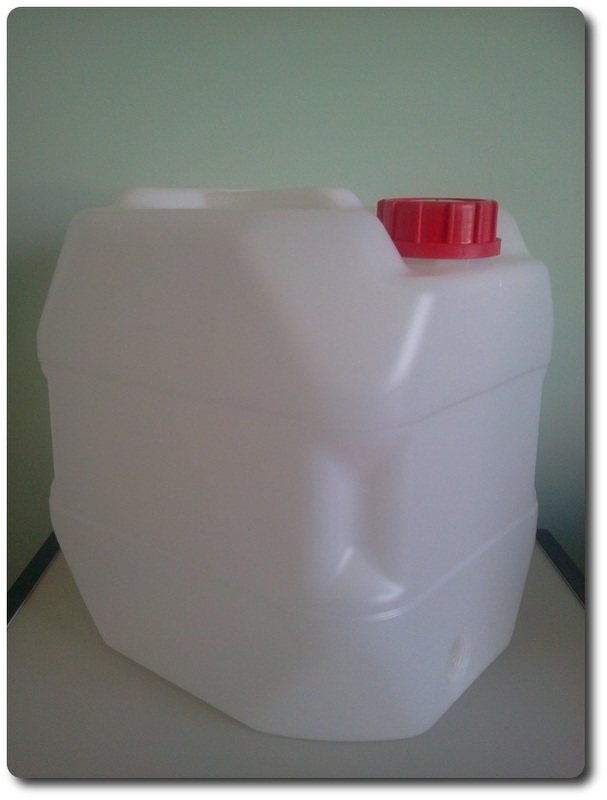 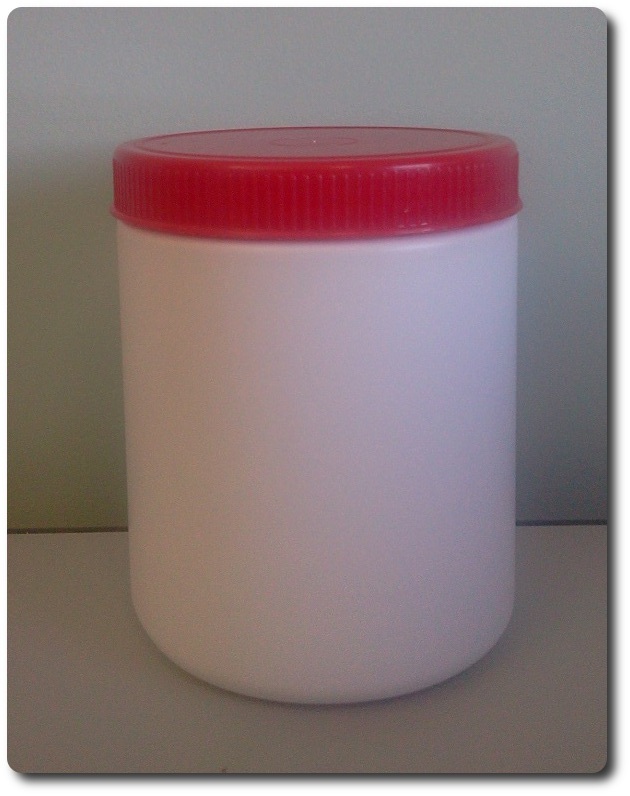 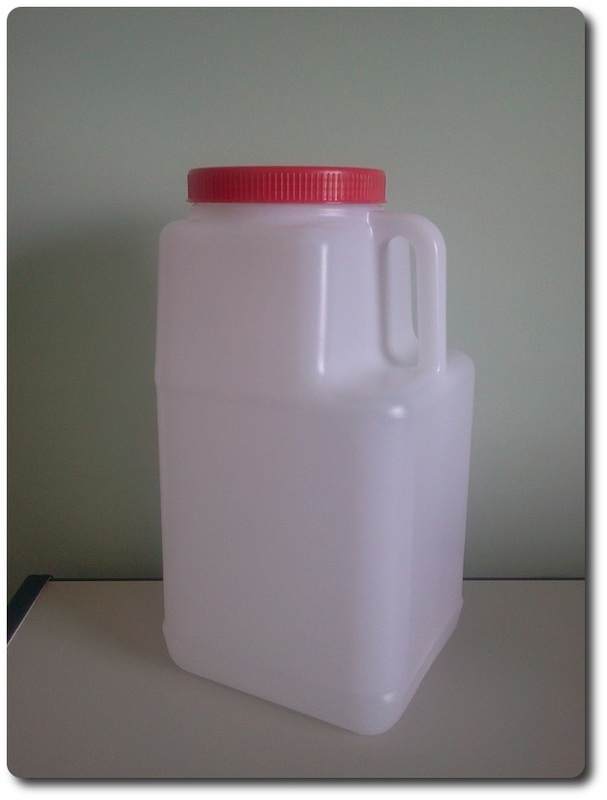 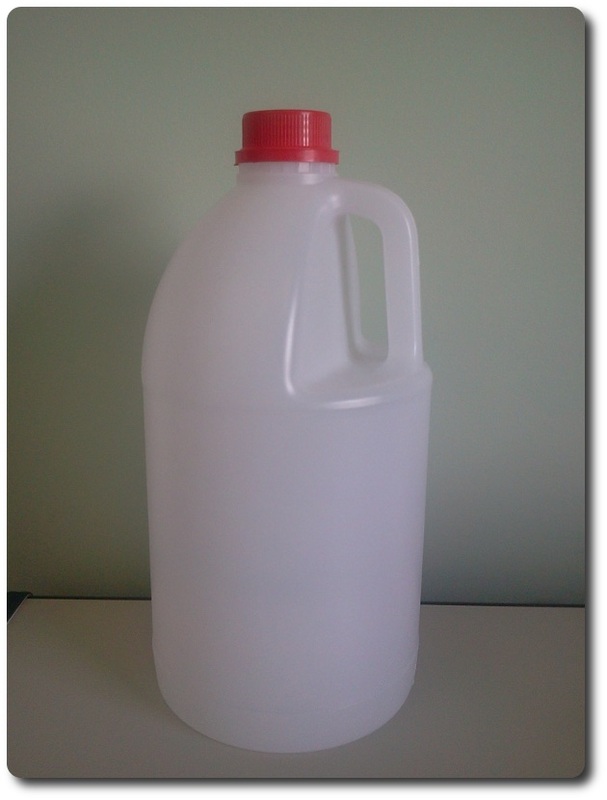 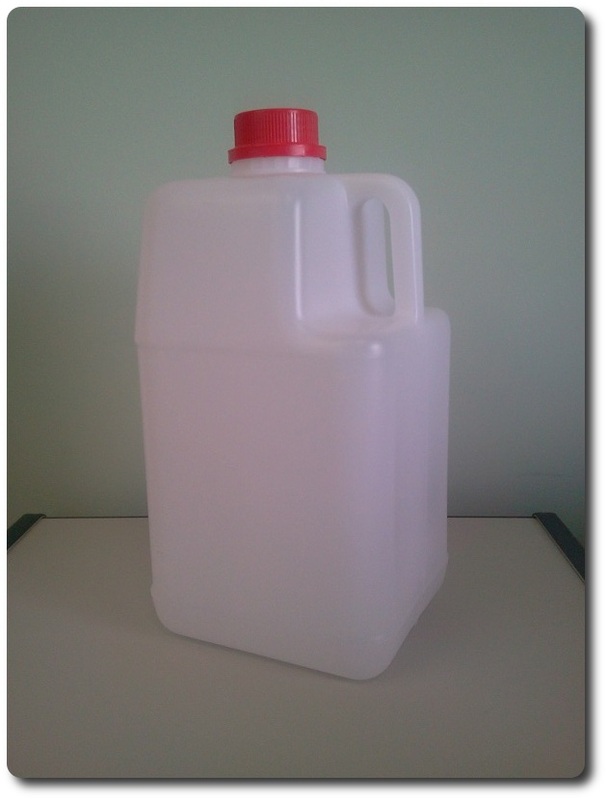 The I2 is a 2 litre container that features the handle to the front face. 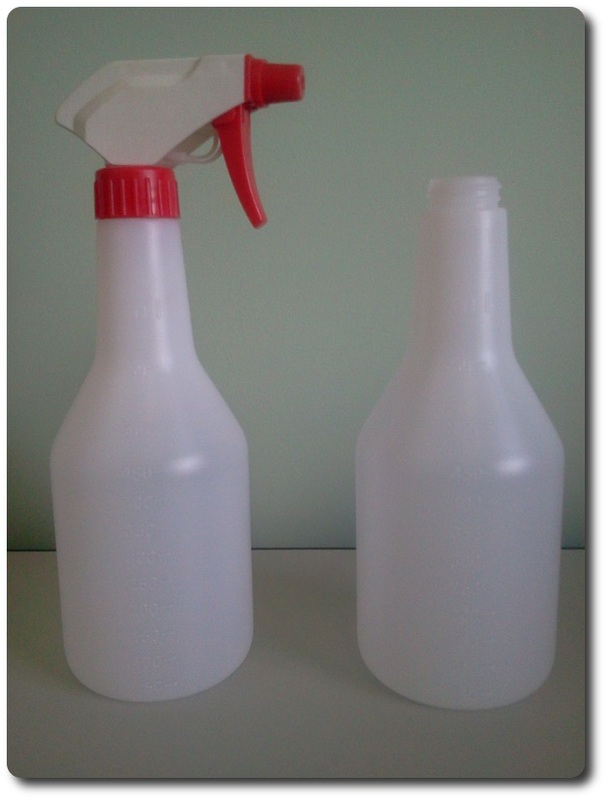 This allows easy removal from shelving when containers are stood next to each other. 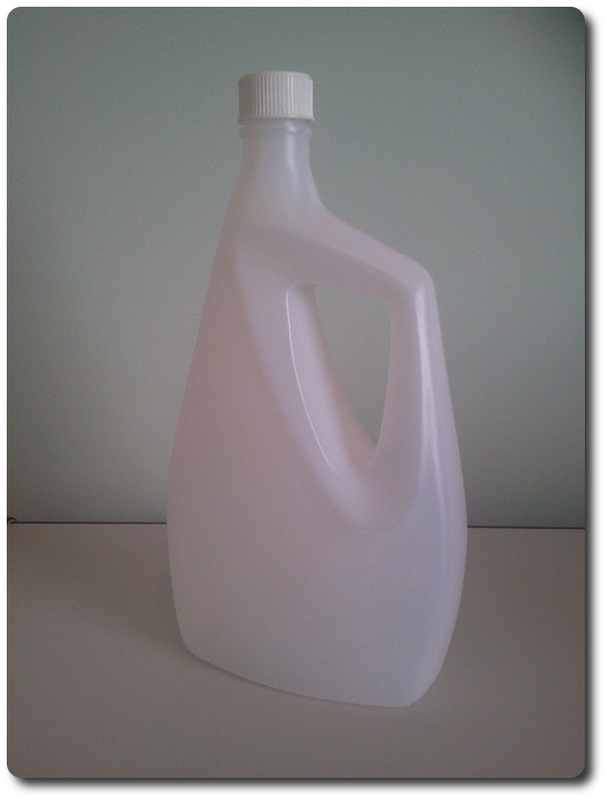 The L1 is suitable for household cleansers and detergents and is manufactured in PVC. 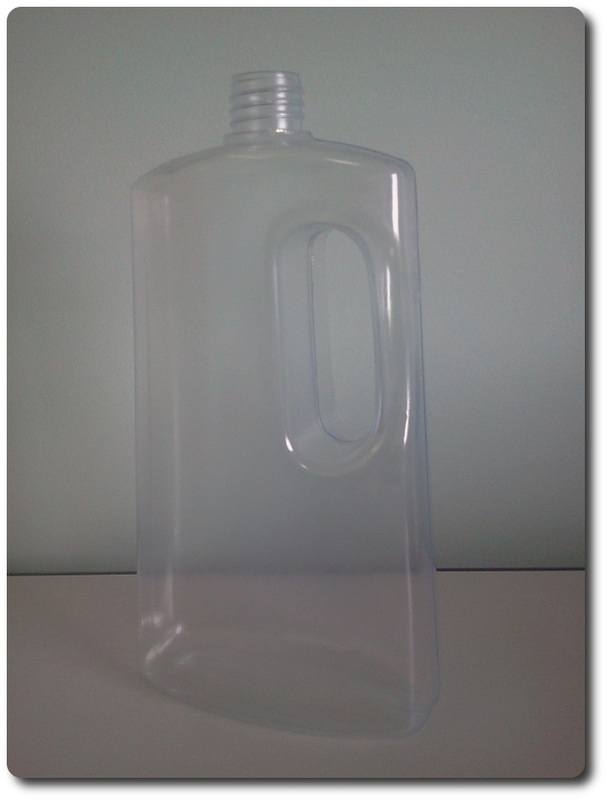 They are available with either a standard 28mm cap or a flip top dispenser. 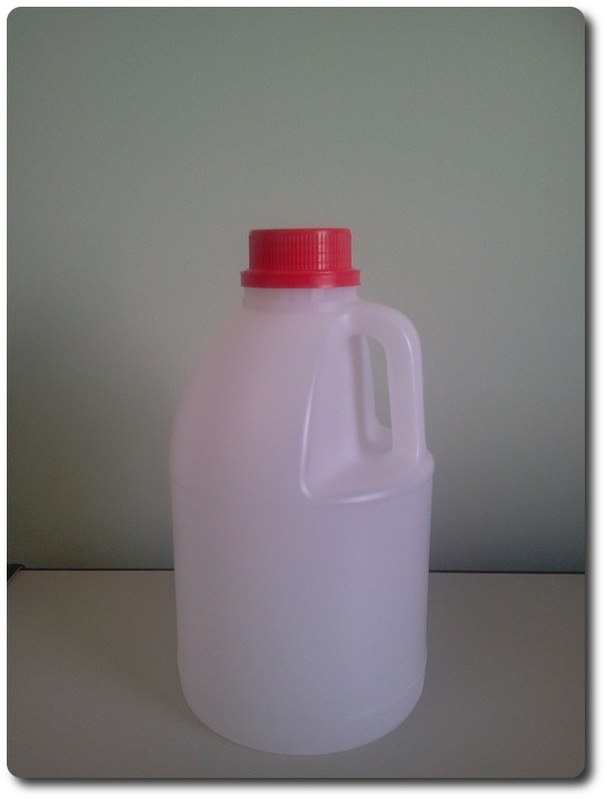 The M1 is suitable for household cleansers and detergents and is manufactured in H.D.P.E. 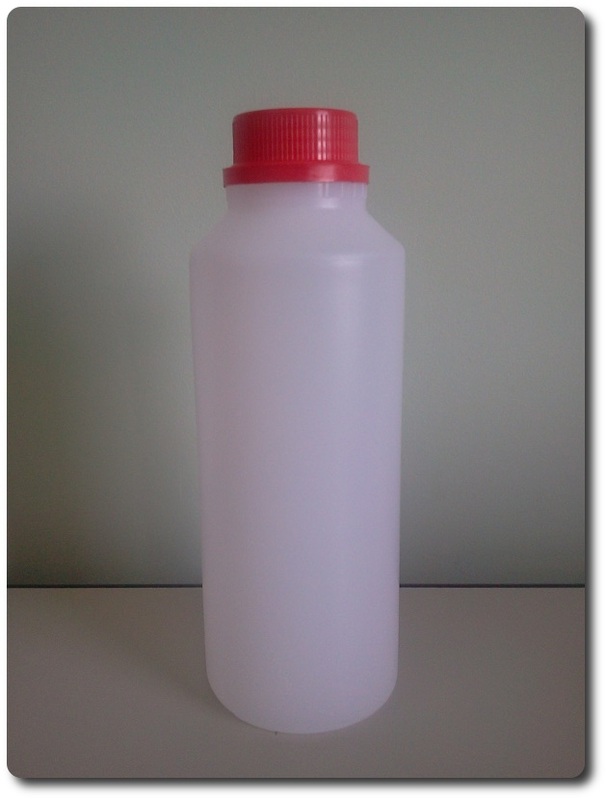 They are available with a standard 28mm cap. 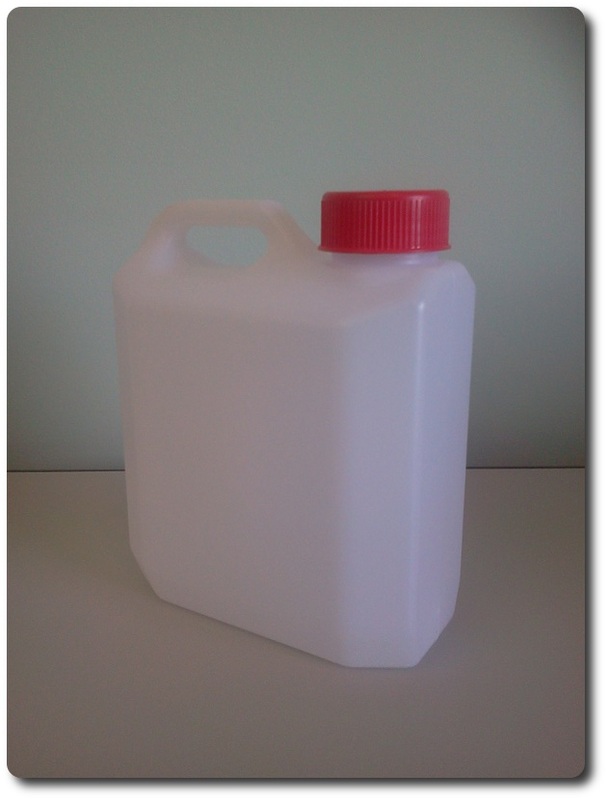 The R350 is suitable for liquids or granules. 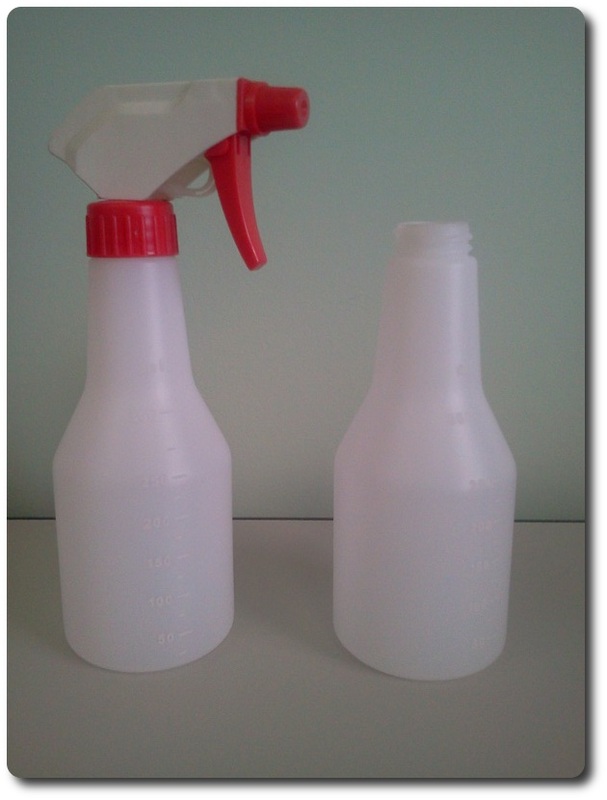 The TS range is suitable for household cleansers and sprayable liquids and is manufactured in HDPE. 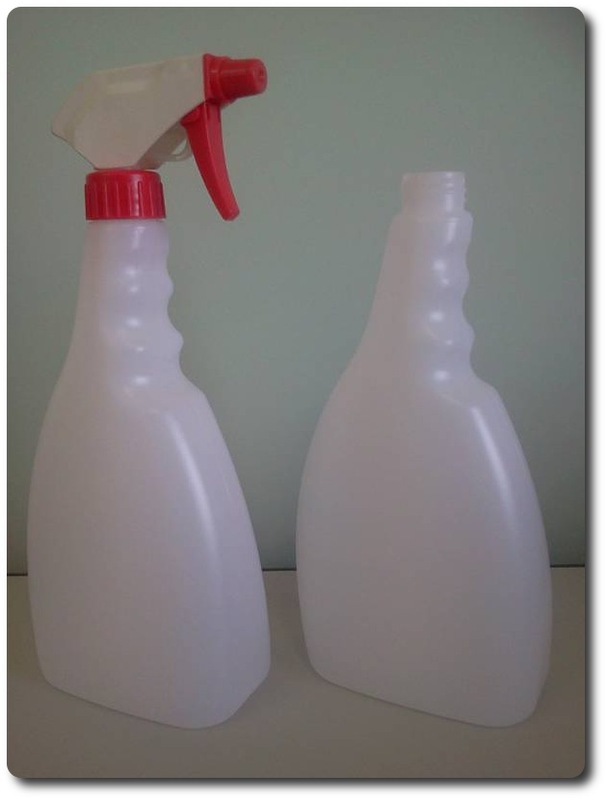 They are available with a standard 28mm thread, either 12mm or 17mm in height depending on which type of trigger unit is required to be used. 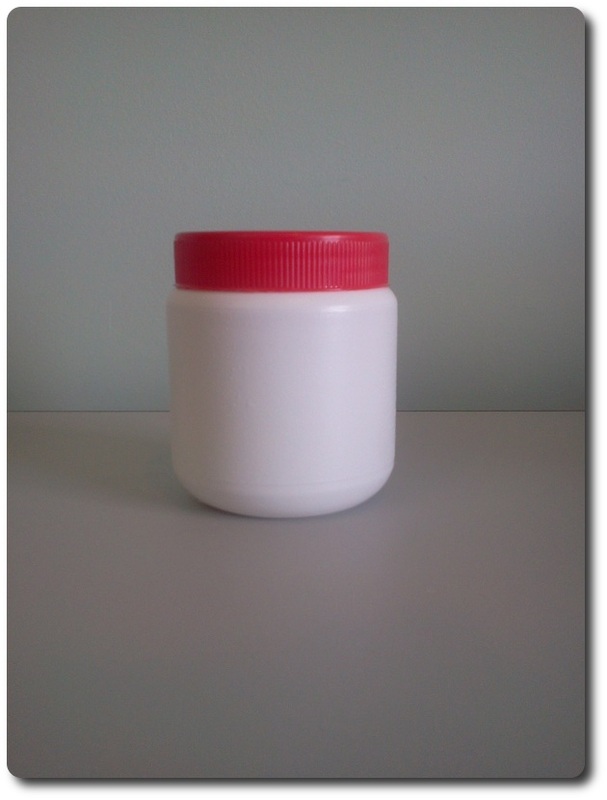 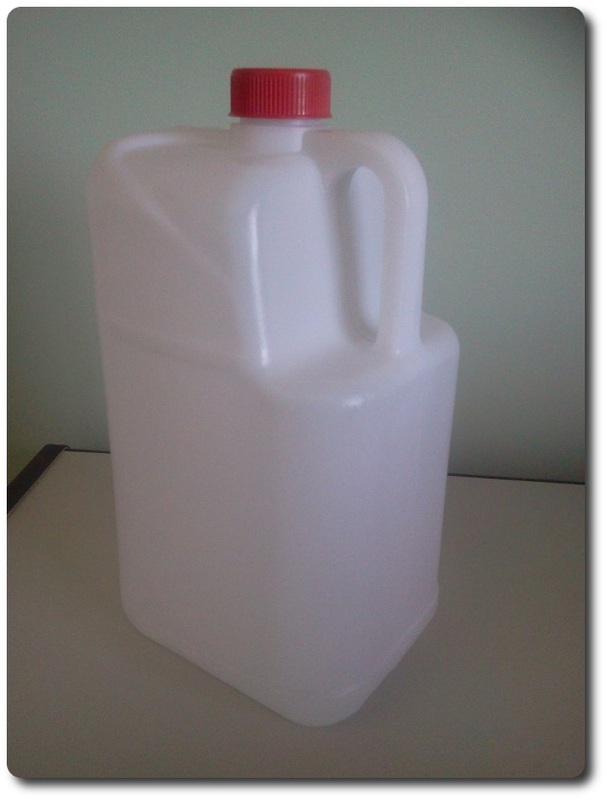 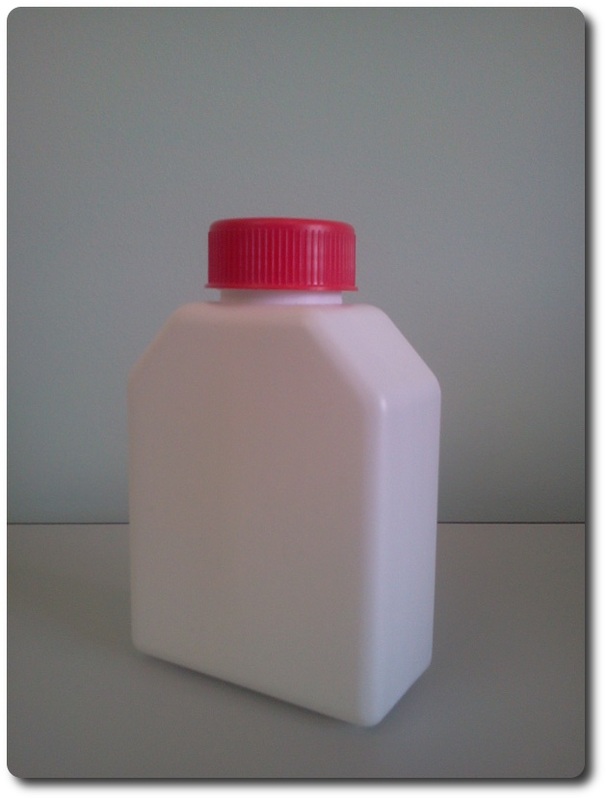 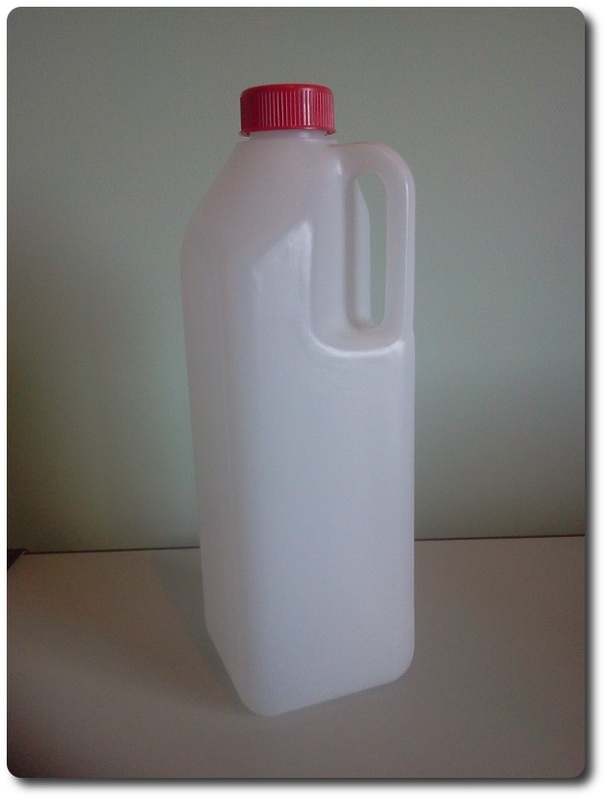 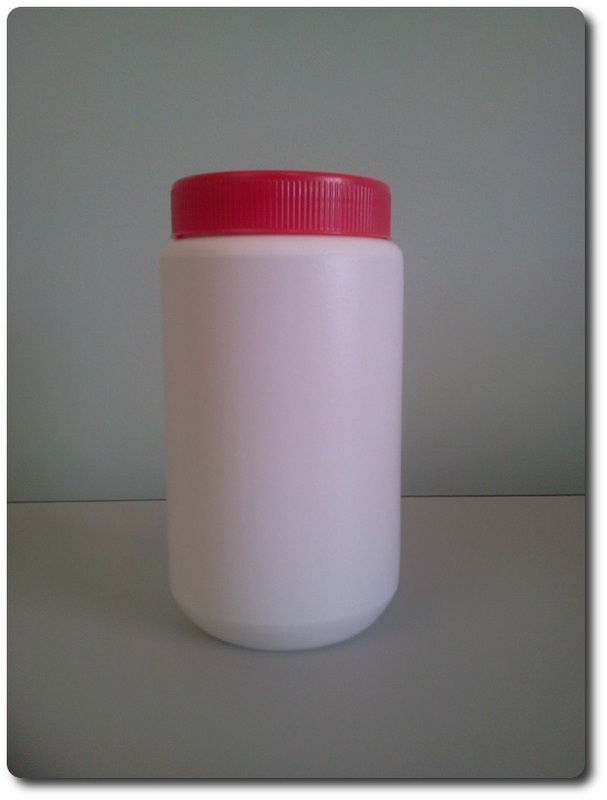 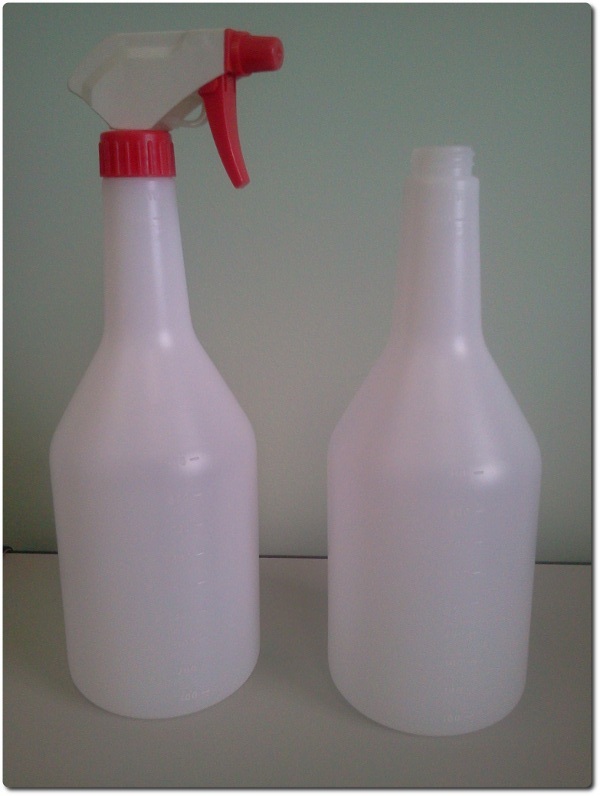 The 10oz is manufacturded in LDPE and is suitable for liquids.